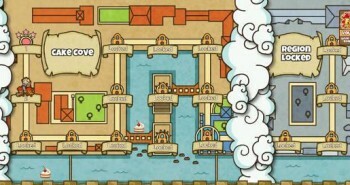 Get the Fat Princess: Piece of Cake game for FREE for the PS Vita. 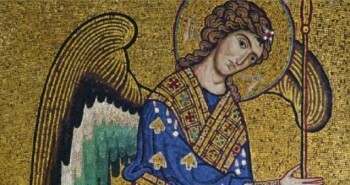 Request FREE sample copies of Give Us This Day magazine for yourself or a friend. 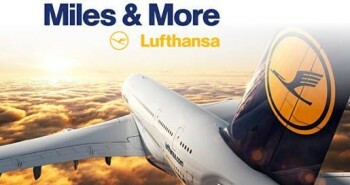 Score 500 FREE Lufthansa Miles & More Miles. 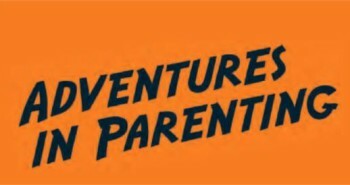 Order a FREE copy of Adventures in Parenting booklet. Request your FREE Kitchen Idea Kit. 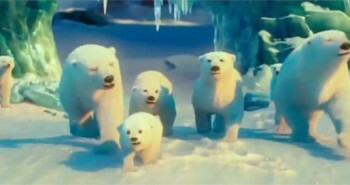 Download "The Polar Bears" movie for FREE from Google Play. 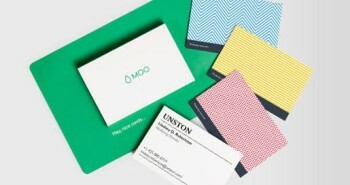 Get a FREE pack of 10 FREE Moo business cards. 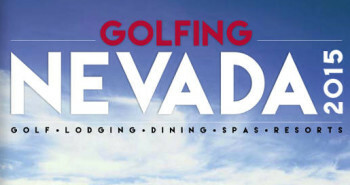 Request your FREE copy of Golfing Nevada Magazine. 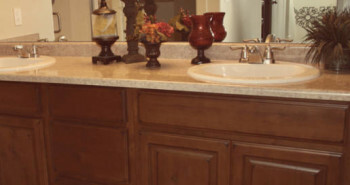 Request a FREE Knotty Alder Cabinets Color sample. 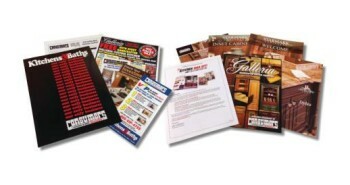 Receive your FREE Solexx booklet and Solexx Greenhouse Covering sample.